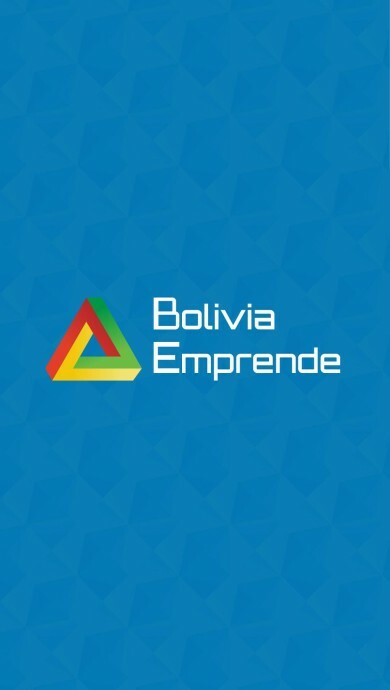 Bolivia Emprende promotes entrepreneurship in Bolivia. 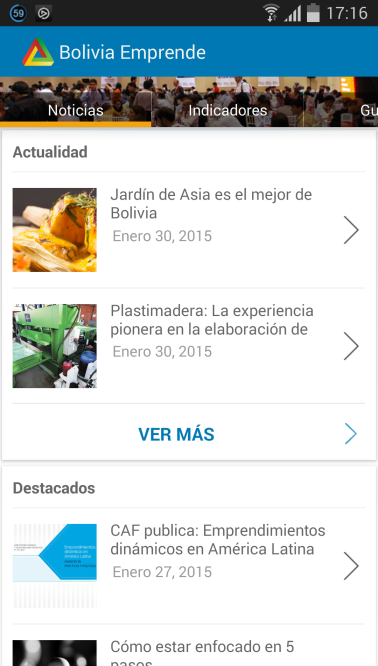 This app lets you get the latest news about entrepreunership, leadership and innovation in Bolivia. We take a visual approach to make it easier to recognize structures, discuss identities, exchange impressions and develop organizations. Design is more than how your App looks, it is how it actually works. We design mobile interfaces focused on providing the best possible user experience. Developing an amazing app is just half the job done. Getting it to the people is equally important. Android’s leadership of the global smartphone market looks unbeatable at the moment. 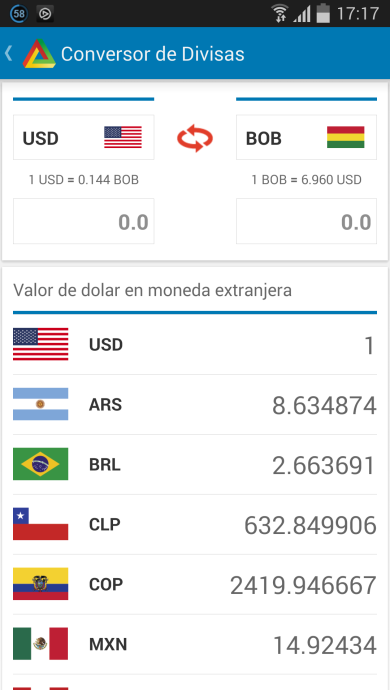 We can help you create a product by designing and developing a native Android app.